Laura Veirs' 'The Lookout' Offers A Buffer To A Chaotic World With uncommon delicacy and grace, the singer-songwriter spends her 10th album assessing her place in an increasingly unsteady world. Two years ago, Laura Veirs shared top billing on a collaborative album with vocal powerhouses Neko Case and k.d. lang. Their self-titled debut as case/lang/veirs gave each star equal weight and prominence, allowing the three to rotate the spotlight as singers and songwriters — a move that came with both risks and opportunities for Veirs. The least showy singer of the three, Veirs could easily have been overshadowed by her colleagues' grand and soaring voices. Instead, her distinct presence — both airy and grounded, as always — helped hold case/lang/veirs together, while several of the songs in which she sang lead ranked among its highlights. 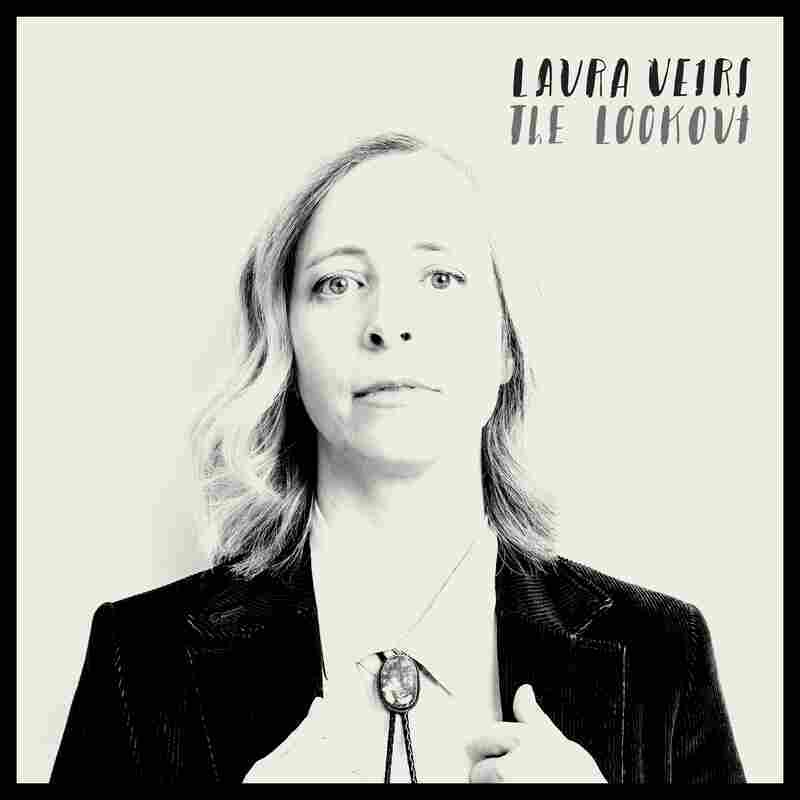 The success of case/lang/veirs was enough to win Veirs a flood of new fans, all of whom would be wise to soak up her 10th album, The Lookout. 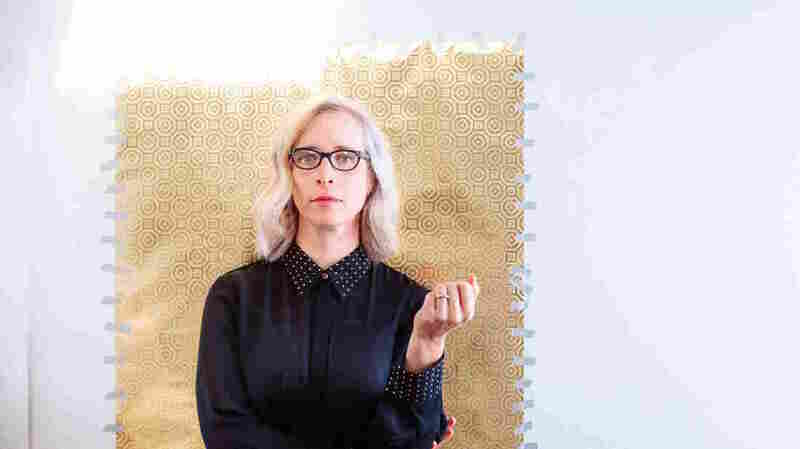 Once again produced by Veirs' longtime collaborator and husband Tucker Martine, The Lookout finds the singer assessing her place in an increasingly unsteady world. She does so with uncommon warmth and grace, in songs that shimmer softly without sacrificing directness or power. In "Margaret Sands," that means layering vocal harmonies and acoustic guitars into an almost impossibly cozy confection, while "Watch Fire" imports Sufjan Stevens for a double-dose of ingratiating delicacy. If The Lookout has a central concept, it lies in the sometimes desperate pursuit of stability and comfort: Veirs fills the album with allusions to our own fragility in the face of chaos, and to the ways in which we might protect ourselves from an angry and forbidding environment. With the calm and approachable sound world of The Lookout, she and Martine craft yet another much-needed buffer against the din outside our doors.